One of the most frustrating situations of all is when you need to jump start battery because it is dead. You find no one to help you get out of the situation. Even if there is a stranger around, asking help from one isn’t the safest way to go. Whenever you’re faced with a dead battery problem, worry not. Our services at 360 Towing Solutions and their network of licensed affiliates experts are here to give you a hand. We can arrive in your location any time of the day or night with our emergency jumpstart battery service. Just give us a call and answer a few questions from our team and we’ll get to wherever you are in Texas in no time. Before arrival, we’ll tell you the estimated service cost so there will be no surprises later. If you’re involved in a minor car accident that has gotten your car in a bad shape because you’ve hit or bumped into something on the road and it stopped running despite all your effort, you can depend on our towing services. Get assistance from 360 Towing Solutions, which can help in accident towing service for any types of vehicles, be it a light or heavy truck or a small car. We and our network of independently owned and licensed affiliates offer our accident towing services to all car brands and models, too. Our group provides emergency towing services any time of the day and week and offers a wide range of options, such as specialized towing for car wrecks, large flatbed trucks or standard tow trucks, and many more. We’re always here to serve. Our group won’t sleep on your needs. Whenever you’re stuck in a dead battery situation, do not think twice in giving us a call. We’re going to deploy our team to help you jumpstart your car battery in no time. Our towing solutions will not immediately tow your car or provide it with jump-start battery service, but we’ll first conduct an assessment before and after arrival at the scene. From the time you called us, we’ll ask questions, including your location and a description of the problem. Upon arrival, our technicians will also perform a car checkup to understand the problem better. With a streamlined process, you’ll save yourself from spending much time and money. We jump start battery in Dallas, Houston, San Antonio, FW and Austin and surrounding areas. Our team can get to your location within minutes to attend to your problem fast. Our team specializes in all types of towing, no matter the brand and type of car or motorbike. While automobiles sometimes look exactly alike, they have different features, which require specific attention. 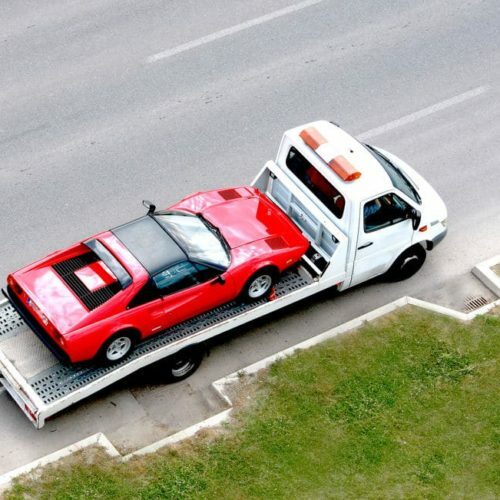 Getting our services, you’re assured that you’re dealing with the experts in general towing in Texas. If you are locked out of your car and you’re in a hurry, you don’t need to fix the lockout problem yourself especially it might result in a bigger one. 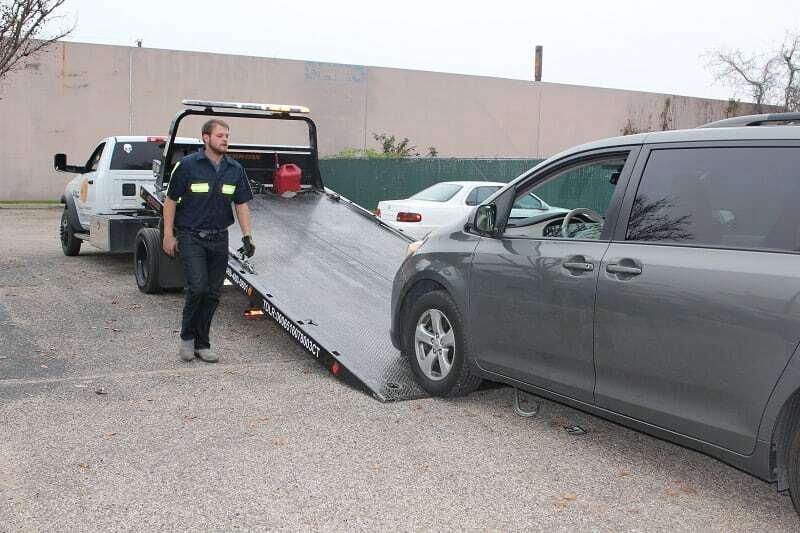 Our team at 360 Towing Solutions and their network of licensed affiliates experts isn’t only a topnotch towing service in Dallas, but we also offer professional car lockout services. With combined years of experience in towing solutions, car lockout services and emergency roadside assistance, 360 Towing Solutions and their network of licensed affiliates, which is a fully registered company, is your go-to team of competent, bonded, insured and experienced specialists. Our 24/7 jump start battery Texas expert technicians speak for us! They’re skillful and seasoned in the field and only use top of the line tools and equipment to serve you best. We’re your topnotch solutions providers that will ensure you get the most out of your money. Whenever you need a jump start battery in Texas area, don’t hesitate in giving us a call. We’re your reliable team that works efficiently and effectively to ensure you get out of the frustrating situation fast. Our team carefully assesses the problem and figures out the best solution for you. Besides, we’re after giving you convenience, comfort, and solutions when you need us. Ultimately, our customer support team is always on standby any time of the day or the week to take your call, and deploy our technicians to jump start battery fast. We and our network of independently owned and licensed affiliates built this establishment, hoping we can extend help to those who need it. We have been in business for years and have retained close relations with our clients over the years. We also continuously provide superior training to our staff. Trust that our staff knows what they are doing and what to teach you to maintain the good condition of your car. We provide support after services as well. If you have car troubles days after we helped you refill your gas tank, don’t hesitate to call us for advice. Call us now at (972) 619-5012 for inquiry or to seek assistance from our exceptional support teams. Our customer service representative is just as capable of giving information about our services as well as basic troubleshooting. Let us what car troubles you are dealing with. We can provide out of gas refill services in Dallas, TX 24/7!